Getting remote communities connected can be difficult due to the tyranny of distance. 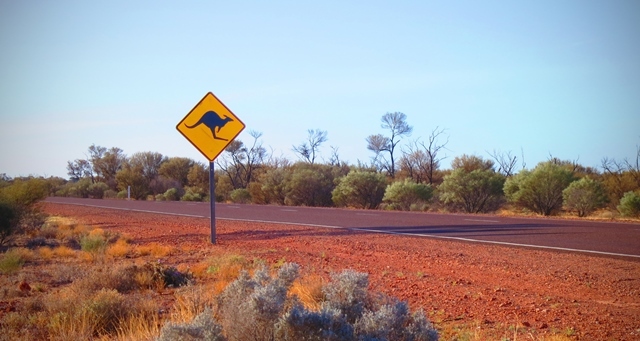 Recently we’ve heard some great stories about retail service providers, infrastructure providers and other organisations that are helping to connect Indigenous consumers in some of the most remote parts of Australia. 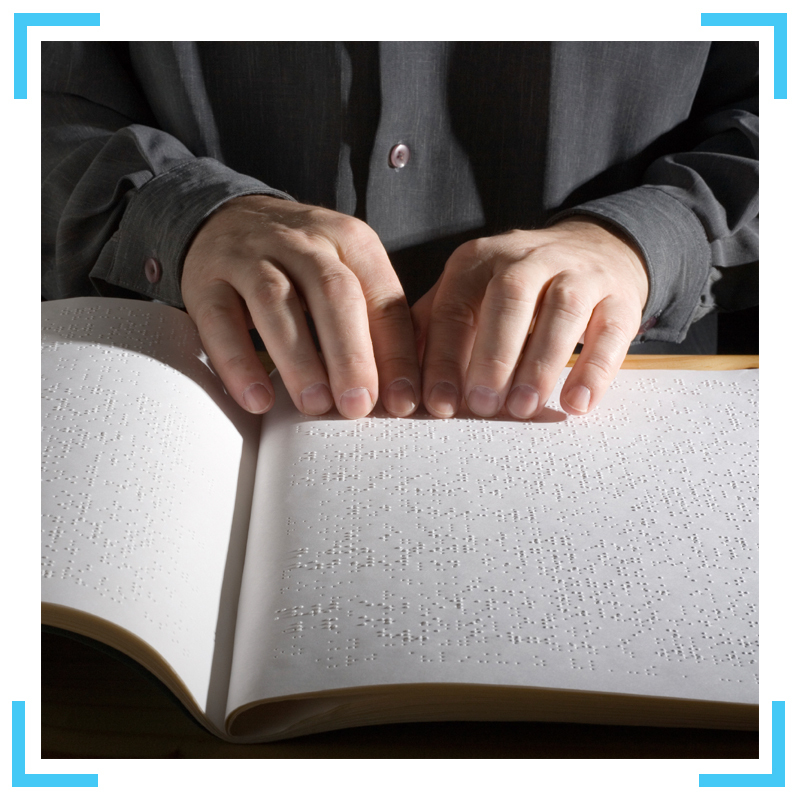 In this article we’ll look at some of the ways this is being achieved. Satellite broadband provider, Activ8me, is working with the Australian Government to improve access to telecommunications services in remote Indigenous communities. In accordance with the ACCAN Constitution, the 2017-2018 ACCAN Board will consist of nine (9) members1. Six (6) positions are continuing Directors from the 2016-2017 Board. Three (3) Directors are retiring from the Board but may be eligible for re-election as stated in the ACCAN Constitution. In June we were very excited to sign a new funding contract with the Department of Communications and the Arts. The new contract ensures that ACCAN will continue to represent consumers in the telecommunications industry for the next five years. 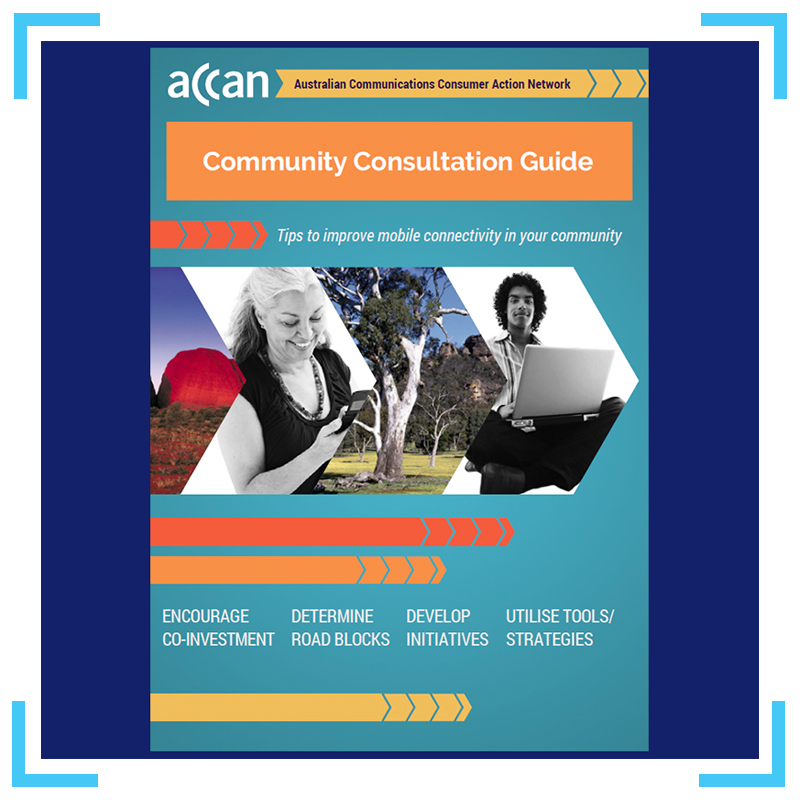 When the contract was signed, ACCAN CEO, Teresa Corbin said: “The recent ACCAN review highlighted the strong support for the work ACCAN does and many stakeholders reinforced the need for a united consumer voice in the telecommunications industry. 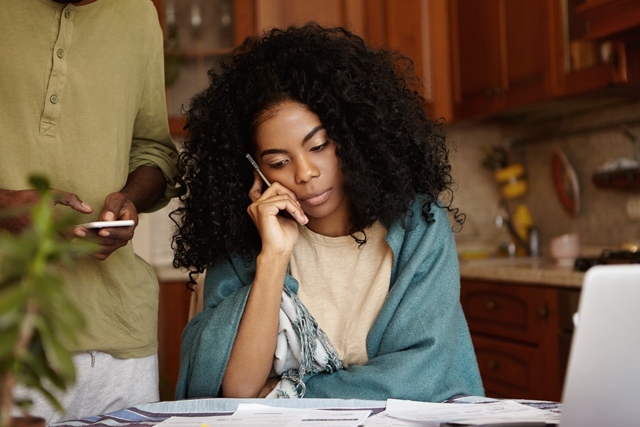 In the past five years, a total of $1,256,055.86 has been awarded to universities, research organisations, community groups and not for profit organisations to help consumers navigate the telecommunications and technology landscape. The ACCAN Grants Scheme has funded 31 different projects since 2012, examining emerging technologies like 3D printing, through to more serious consumer issues, such as technology facilitated stalking and abuse. Have you received a text message like the one below informing you that you’ve subscribed to a subscription service and will be charged a fee for that service? These types of messages don’t come from your telco and may result in charges being added to your phone bill. These charges are for third party services which means your telco is allowing another provider to sell content to you which you pay for on your phone bill. What you are buying can be phone apps, pay per view videos, games and other content. They can be one-off charges or ongoing subscriptions. Have you noticed how more and more everyday items are now connected to the internet? While we used to have ordinary watches that told us the time and the date, we now have smartwatches that track our fitness, alert us about emails and more. Digital technology has transformed consumer experiences around the world. 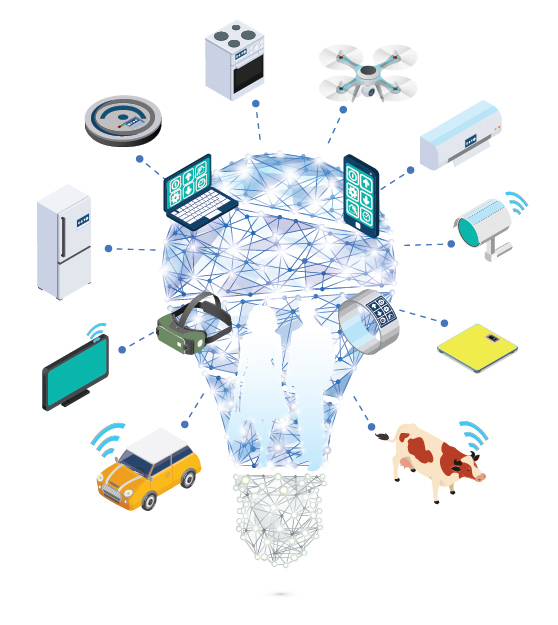 Everything will be connected: devices, houses, transport, food production, health and government services. The “always connected” world raises big questions. 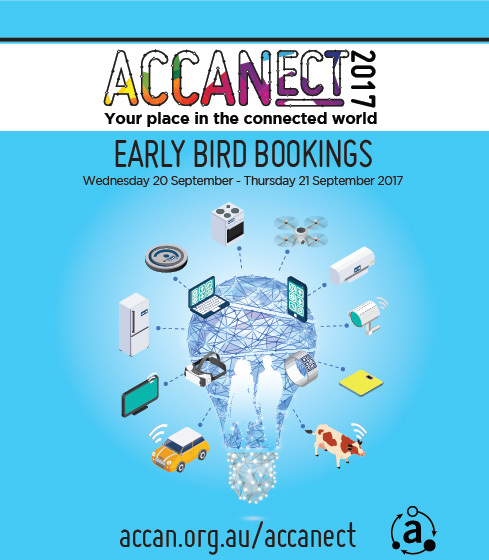 Join us at ACCANect 2017 and help shape the future for connected consumers. In April, some members of the Regional, Rural and Remote Communications Coalition had their say on issues relating to the NBN rollout at public hearings in front of the Joint Parliamentary Standing Committee on the National Broadband Network. This blog summarises the issues highlighted by AgForce Queensland, Better Internet for Rural, Regional & Remote Australia (BIRRR) and ACCAN at these hearings. Transcripts for the hearings and submissions to the Committee are available online. 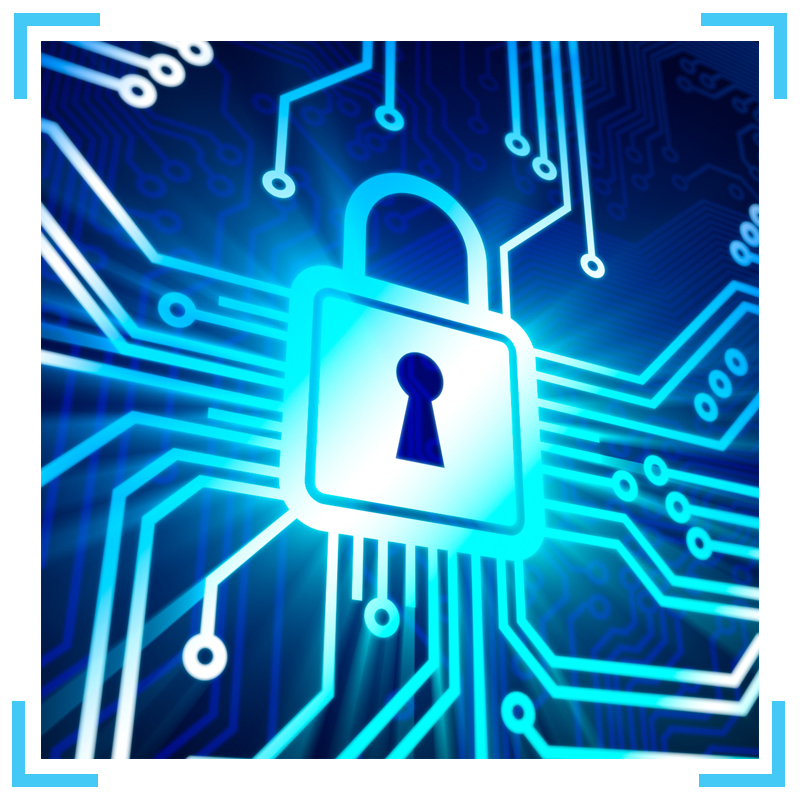 Recently ACCAN has heard increasing reports about fraudulent mobile number porting and identity theft. What is a mobile number porting scam? Fraudulent mobile number porting happens when a scammer uses your personal details to port your mobile number from one provider to another. 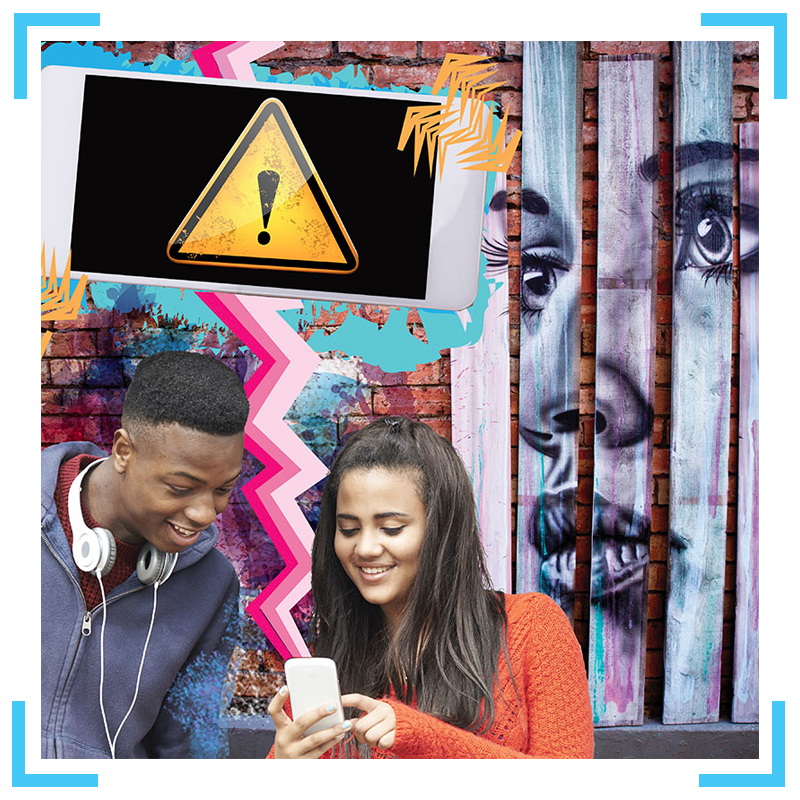 Scammers can get access to your personal details, such as your date of birth, phone number and address, via your social media profiles.